At a recent Holland & Barrett showcase I was introduced to Linwoods Milled food products, I tried the rather delicious superfood Milled Flaxseed Cocoa Strawberries & Blueberries and equally tasty Milled Chia Seed. I was very excited by the taste that I vowed to take another look at that section in Holland & Barrett, I normally just buy a breakfast mix for my porridge or yoghurt! 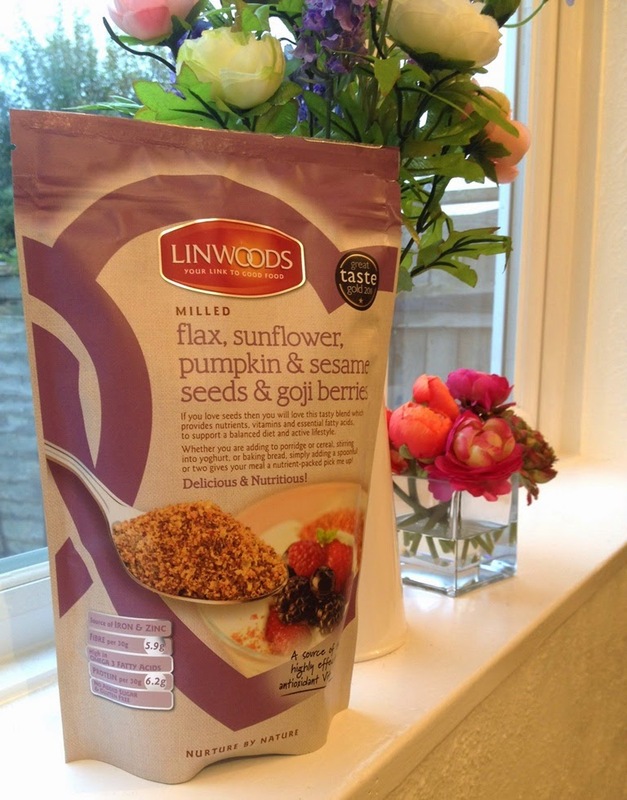 I was also given a packet of Linwoods Milled Flaxseed Sunflower Pumpkin & Sesame Seeds & Goji Berries to take away with me and try. If you love seeds then you will love this tasty blend which provides nutrients, vitamins and essential fatty acids to support a balanced diet and active lifestyle. 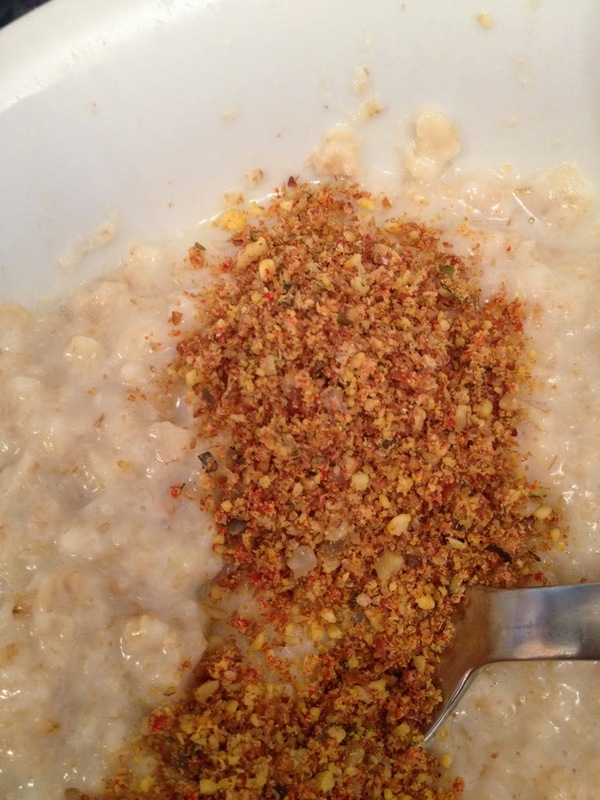 Simply add a spoonful or two to give your meal a nutrient -packed pick me up! I love the texture of this delicious healthy accompaniment to my porridge, the fine milled seeds and berries are easy to pop onto a dessert spoon and sprinkle on food, I am looking forward to adding it to plain yoghurt and smoothies for a healthy boost. Its fine texture can be added to any meal though! Taste wise this has a pleasant nutty taste and is easily digestible. A quick and easy way to enjoy a healthy treat.